To foster and encourage friendship between Island communities through sporting activities. 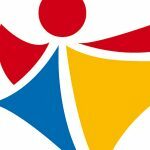 To provide, through the Island Games, opportunities to participate in international sport. 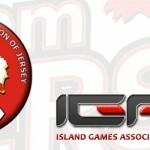 To promote sport in Jersey in support of the Island Games Association. To co-ordinate Jersey’s participation at the Island Games. To promote and co-ordinate the hosting of an Island Games in Jersey on an occasional basis. To organise its financial and other affairs on a long-term basis, e.g. to achieve and then maintain reserves approximately equal to half the average cost of sending a Jersey Team to a Games, so that it is in a position to enter into substantial commitments in connection with a future Games, well ahead of receiving the receipts related to that Games; and is able to accommodate occasional large unbudgeted expenditures without difficulty.